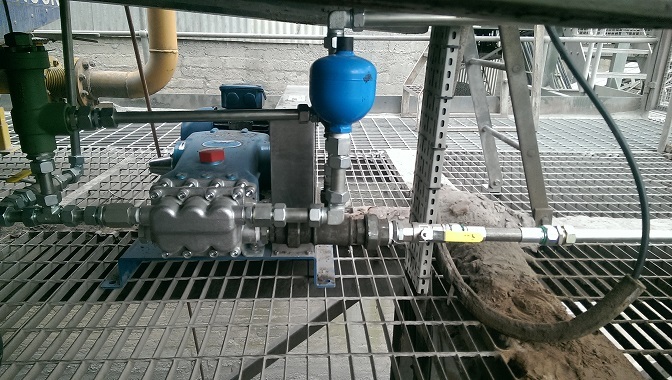 This Particular site wanted to update its fuel system to a more reliable pump system and relocate it to a more ideal location for maintenance purposes. For ease of maintenance and reliability we suggested that the Cat Pump range would be ideal and meet the needs of the customer. The Cat pump range is ideal for ease of maintenance due to its design, with easy regular maintenance of oil change and seal kit changes on scheduled intervals, these pumps are renowned to last for a very long time compared to gear shaft pumps where replacement of these sections once worn can become an extremely expensive exercise. 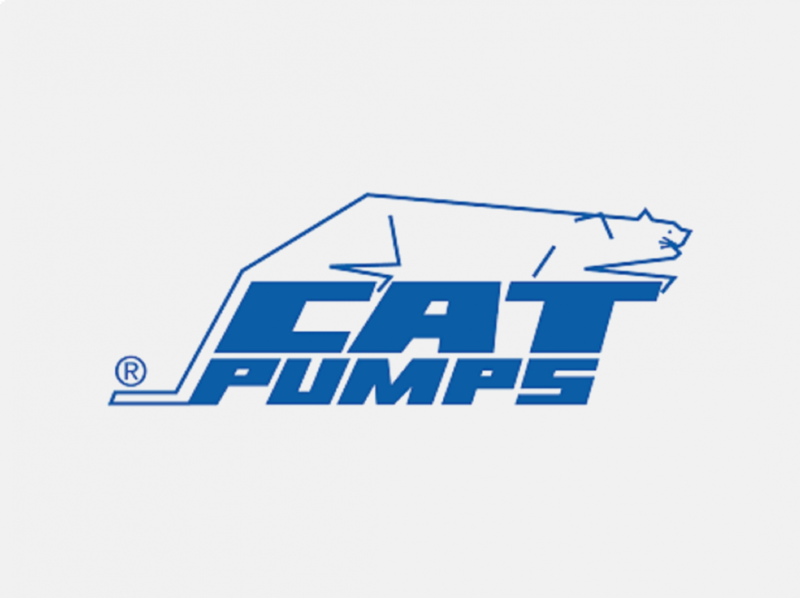 Our engineers have years of experience installing and maintaining these Cat Pumps as well as undergo bespoke training direct with the manufacturer to ensure that we can provide best practice in this area.